@ the SPARC-it-Place, located next to the historic California Hotel. 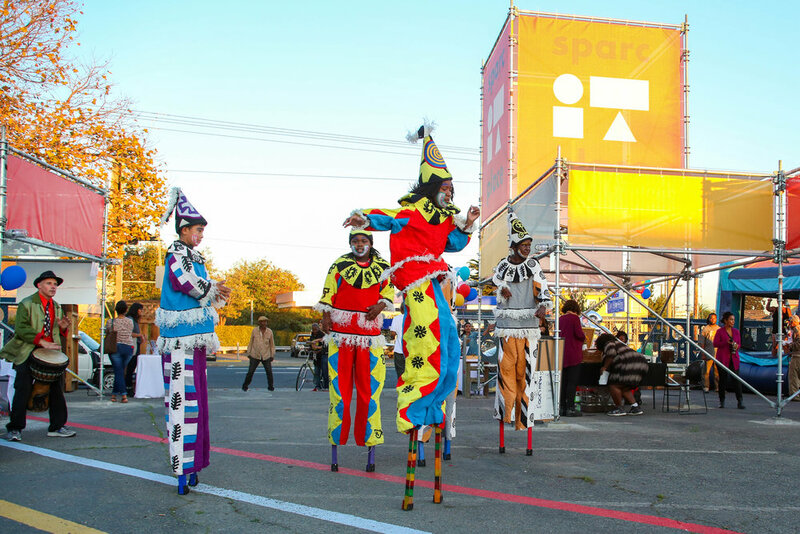 The SPARC-it-Place is a temporary community marketplace and gathering space in West Oakland. 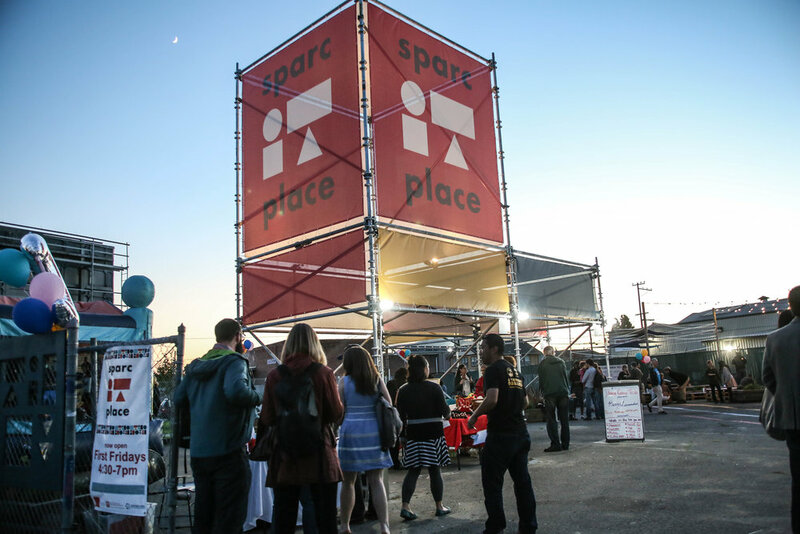 Find out more about the SPARC-it-Place, including our history, what we have to offer, and vending or rental opportunities. Ready to visit, vend or rent @ the SPARC-it-Place? The SPARC-it-Place is a project of the East Bay Asian Local Development Corporation (EBALDC) and the San Pablo Area Revitalization Collaborative (SPARC).